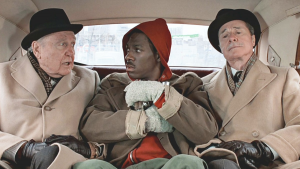 A definitive 1980s comedy classic, ‘Trading Places’ tells the story of a one-dollar bet between two powerful and manipulative Wall Street elders, to see what would happen if aristocratic city banker Louis Winthorpe III (Dan Aykroyd) had his entire life uprooted and exchanged with that of the impoverished and homeless Billy Ray Valentine (Eddie Murphy). Thirty-six years since its initial release, ‘Trading Places’ continues to provide a comic and sardonically relevant reflection of the collision and coexistence between rich and poor – it could well have been set in London today. 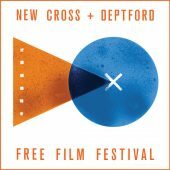 The film will be followed by the annual Film Festival closing party, with DJs and dancing until 2am.